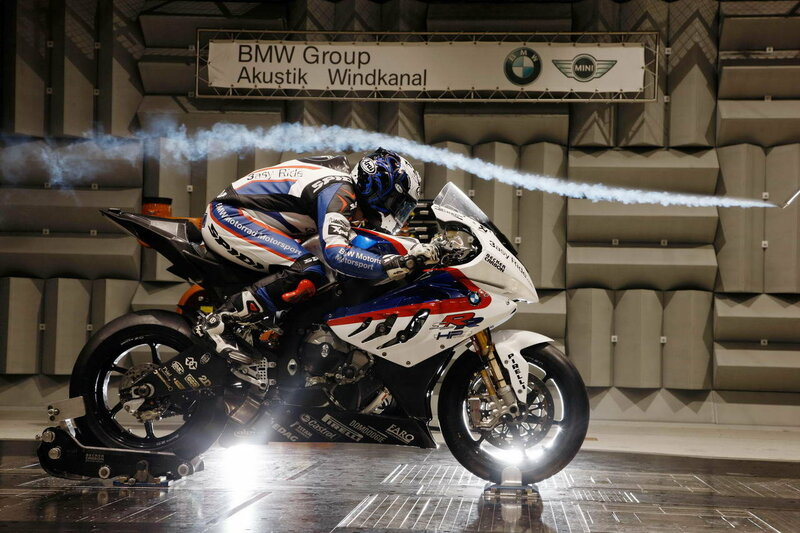 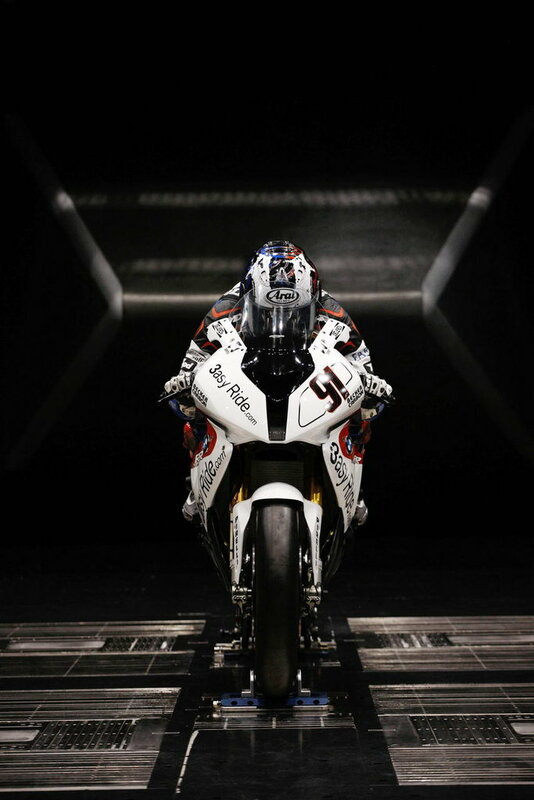 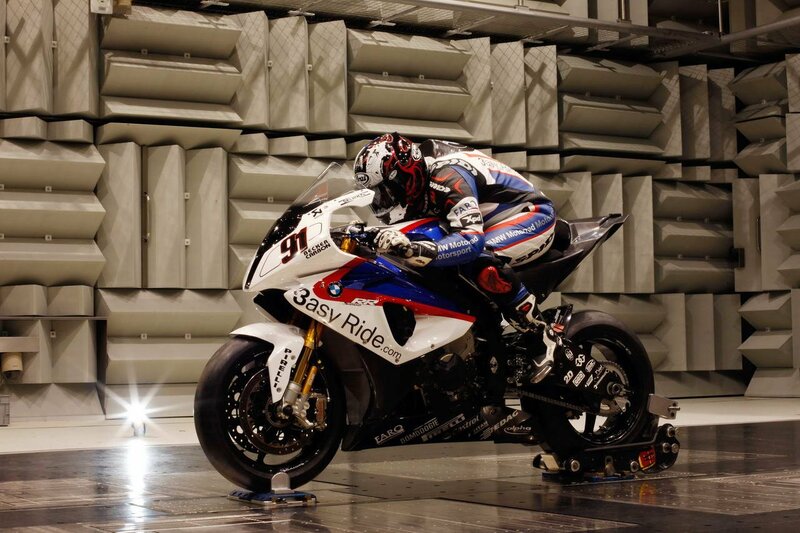 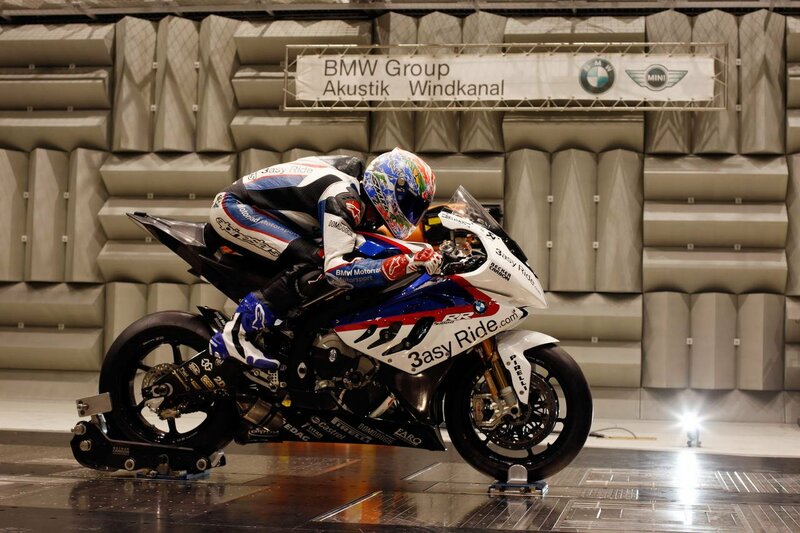 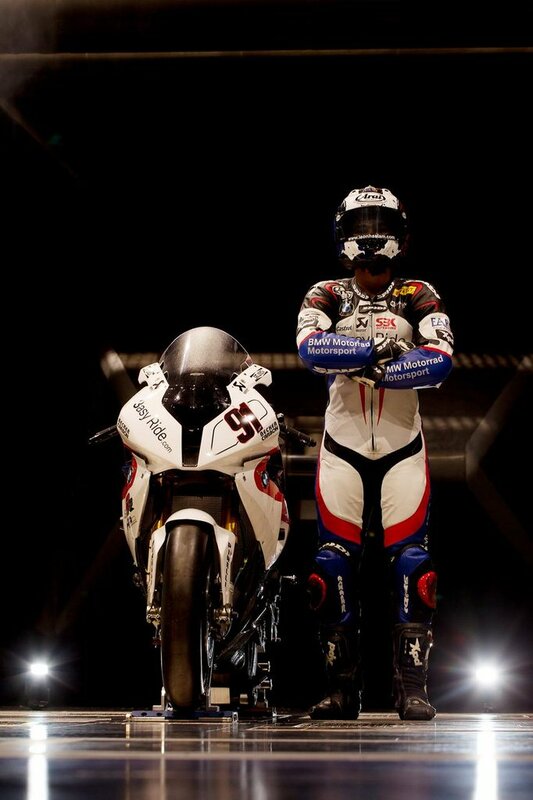 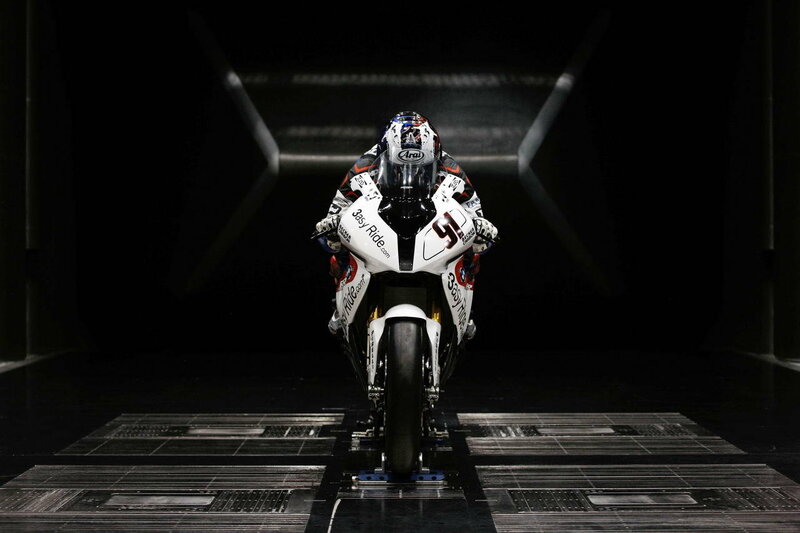 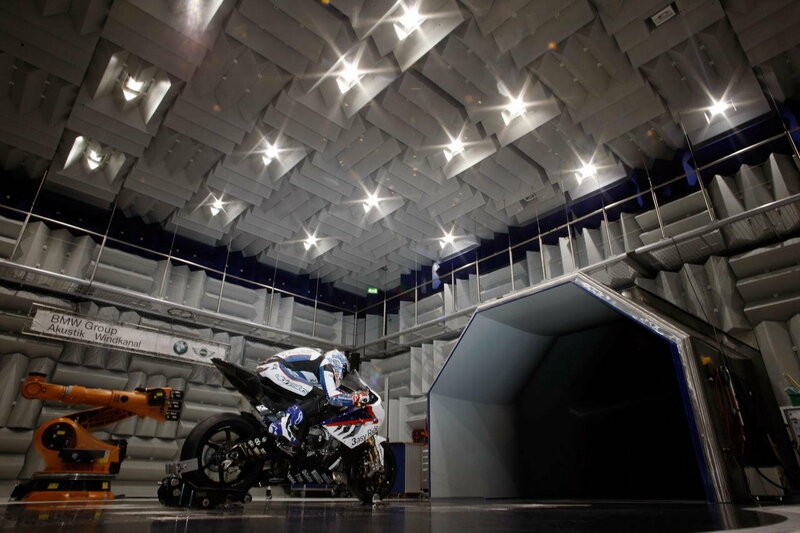 As the BMW World Superbike team prepares for the 2011 season, Leon Haslam and Troy Corser took a break from their training regiment to spend some time in BMW’s wind tunnel facility in Bavaria. 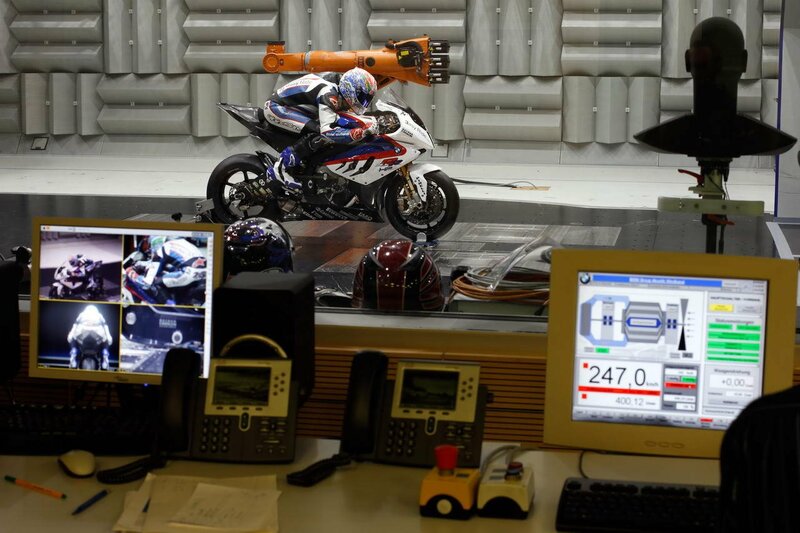 Looking to hone the maximum performance out of the S1000RR, both riders worked on their optimal streamlined body positions in speeds up to 150 mph. 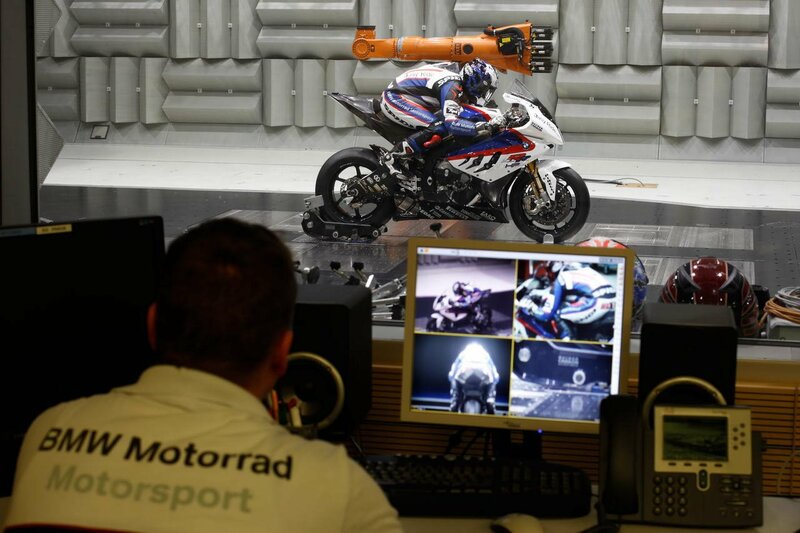 The BMW WSBK team also looked at the S1000RR’s fairing, examining how to optimize the bike’s Cx or coefficient of drag (we assume any modifications that were made were WSBK legal of course). 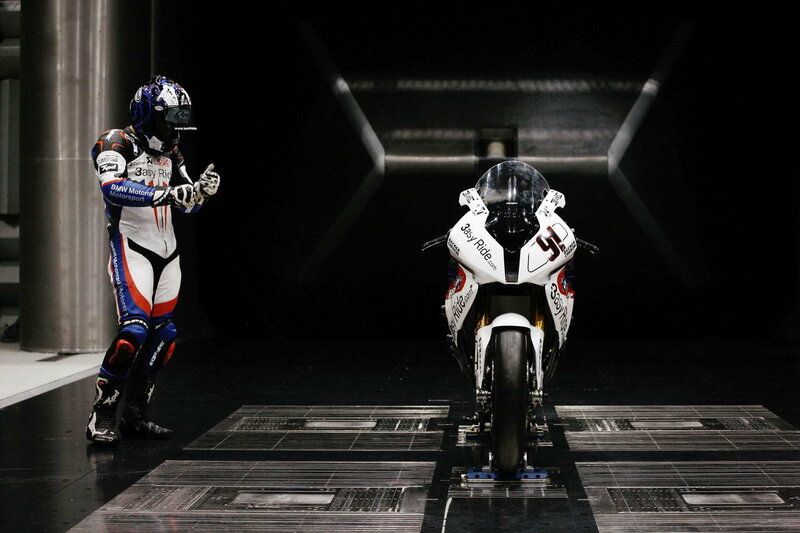 The team will get to test its results later this month in Jerez, and in the meantime Haslam and Corser will be shipped off to a BMW fitness training bootcamp with fellow BMW riders James Toseland and Ayrton Badovini from the BMW Italia squad, along with members of the BMW Enduro team. 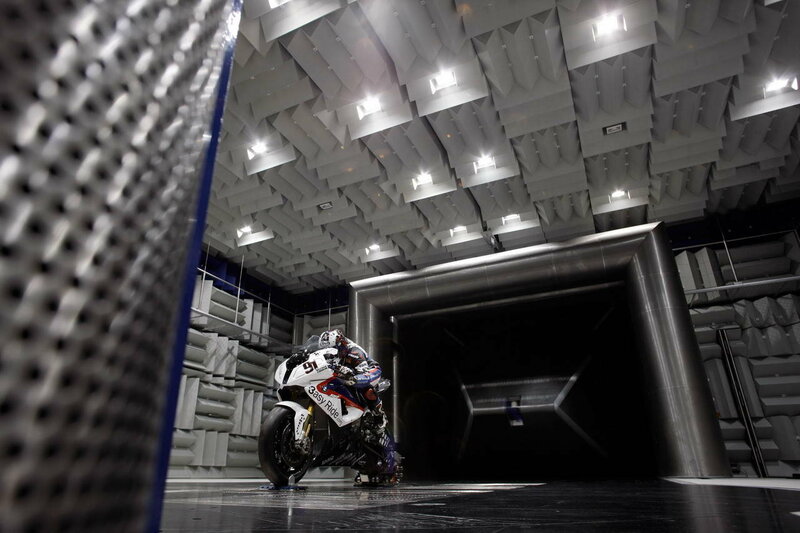 We don’t like the sound of this training camp, but BMW has given us 12 high-quality shots of the S1000RR in the wind tunnel, which we enjoyed.